After official teasers, Audi is finally releasing its first electric vehicle. 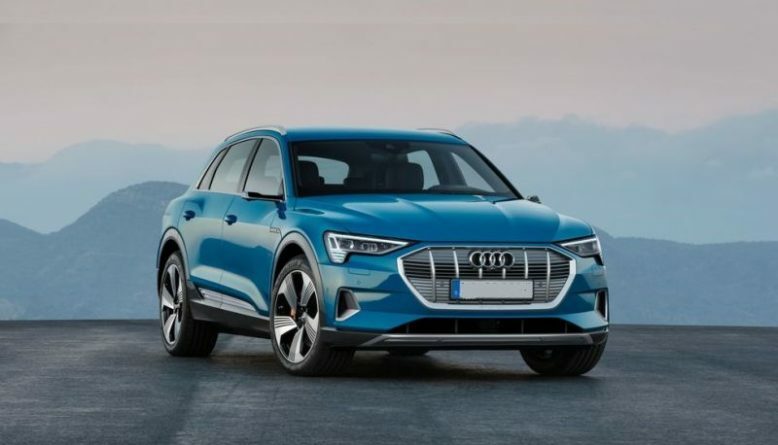 It is a 2019 Audi E-Tron, an SUV that will look to rival Tesla Model X. 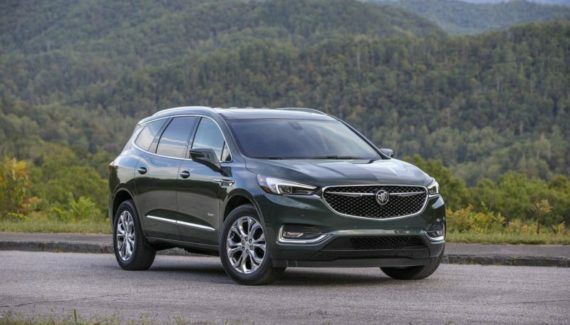 With the existing Jaguar I-Pace and upcoming Mercedes-Benz EQC, the competition is getting stronger and stronger. 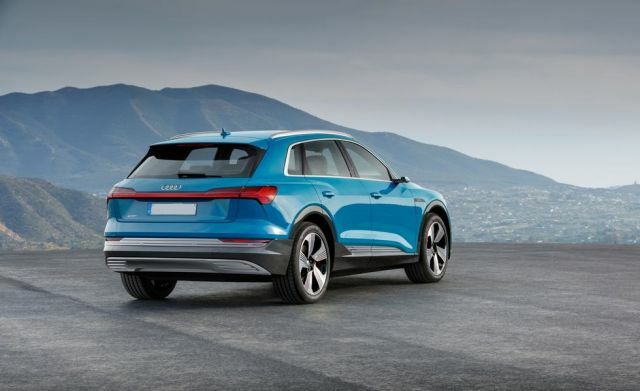 The aim is to release E-Tron model before the 2020 and in 2020 Audi will release the E-Tron GT model. The exterior of the 2019 E-Tron will look like a standard SUV’s exterior. Forget about the futuristic styling and similar stories. However, the design looks modern and stylish. There is room for five passengers and the interior will deliver a lot of standard technology features. E-Tron will also offer the latest Audi’s MMI infotainment system. Safety rating is also great. 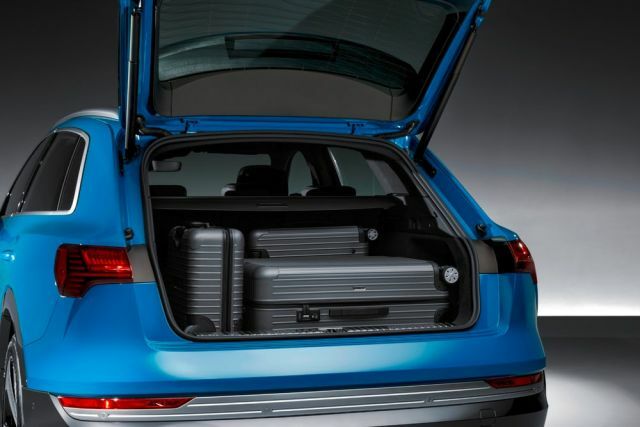 German carmaker will offer air suspension and the vehicle will ride on two electric motors. 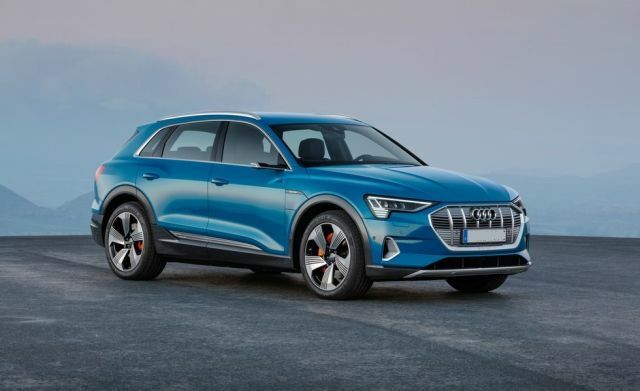 The forthcoming 2019 Audi E-Tron will arrive in three trim levels. Premium Plus, Prestige, and First Edition. Premium Plus is a kinda weird way to name the base model, but that’s the way Audi rolls. We like Audi’s decision to not go crazy with the design. The exterior looks subtle and stylish, without the spectacular futuristic styling cues. A standard Audi’s platinum gray grille sits up front and it looks brilliant. We could describe the styling as the “standard SUV”. According to German carmaker, the first and main goal was to deliver good aerodynamics. 20-inch wheels are standard, along with the all-new air suspension. The interior of the 2019 Audi E-Tron will offer room for five persons. This SUV will use the latest version of the Audi’s MMI infotainment system, like the Q8 SUV and A8 sedan. There will be a pair of touchscreens, first is 10.1 inches and second is 8.6 inches unit. Two touchscreens will control almost everything from the inside and are very user-friendly. The safety rating is good as the E-Tron comes with numerous safety aids and driver-assistance features. Adaptive cruise control, rear cross traffic alert and lane-keep assist are all available. A 360-degree camera is standard, just like the park assist system. The new 2019 Audi E-Tron will use two electric motors where one motor powers one axle. For that reason, an all-wheel-drive configuration comes as standard. According to Audi, two motors will generate 402 horsepower and 413 lb-ft of torque. At least on the European market. 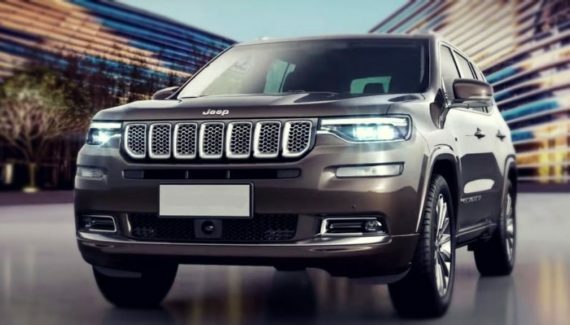 This SUV sprints from 0 to 60 mph in 5.5 seconds and the top speed is rated at 125 mph. A 95 kWh lithium-ion battery pack is available and it helps E-Tron to reach 250 miles per charge. A DC fast-charging system is present and thanks to that, you can charge your E-Tron up to 80 percent in half an hour. The 2019 Audi E-Tron will start at $78,000. The Prestige trim costs $82,500 and the First Edition Limited is priced at $88,000. The First Edition will be sold in 999 units and Audi will accept a $1,000 refundable deposit. This SUV will go on sale at some point in 2019.